The regulator started work on Brexit in April 2017, when it went to the industry to seek additional funding costs. Between April 2017 and March 2018, the FCA spent £4.2m. From April 2018 to September, it spent a further £7.4m, a freedom of information (FOI) request by Investment Week’s sister title Professional Adviser has revealed. Although total expenditure has crept above £10m, the FCA is so far under its £30m budget set out in its 2018/19 business plan. The regulator said it would raise the funds for Brexit through a mixture of reprioritising or reducing non-critical activity, raising money from firms and reserves. In total, the regulator has expended 175,000 man hours on Brexit since April 2017. From April 2017 to March 2018, it spent 72,000 hours on EU withdrawal, then from April 2018 to September it spent a further 103,000 hours on Brexit. The Financial Conduct Authority today (23 November) published a second consultation paper in further efforts to limit disruption in the event the UK leaves the EU without a deal and implementation period on 29 March 2019. 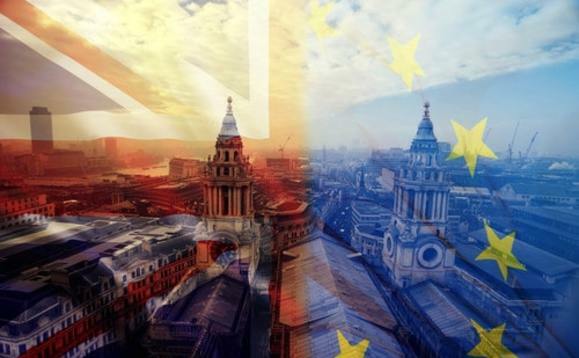 In October the regulator published its first consultation paper, which laid out its proposals to ensure a “smooth transition” allowing EEA-based firms to continue to operate in the UK in the event of a no-deal scenarios via a Temporary Permissions Regime (TPR). The UK is set to leave the EU in March 2019. Prime minister Theresa May has drawn up a 585-page withdrawal agreement that sets out a 21-month transition period, and contains agreements on the Irish backstop and the £39bn financial settlement payable to the EU. May will meet EU officials this weekend to finalise the deal and address any last-minute demands from EU nations. If the withdrawal deal is agreed with the EU, May will face a parliamentary vote, which could see the deal voted down. It is unclear what will happen next if the deal does not pass through parliament.